I hope you enjoyed last week’s book recs from the library’s student assistants! Here’s this week’s installment. I would recommend this book to anyone, at almost any age. 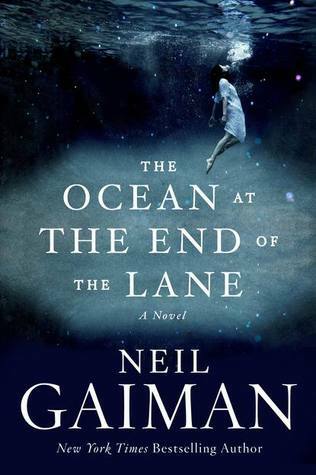 The Ocean at the End of the Lane by Neil Gaiman follows the retrospective journey of a child, forced into dark, dangerous situations with no adults to turn to. The little boy meets a mysterious family of women, all with the miraculous ability of driving the bad things away. As the boy’s home life steadily worsens, his only comfort rests in these women, his neighbors at the end of the lane. It’s a very dark book, but manages to be whimsical as well, and maintains a child’s perspective without sounding childish. A very short, gratifying read. 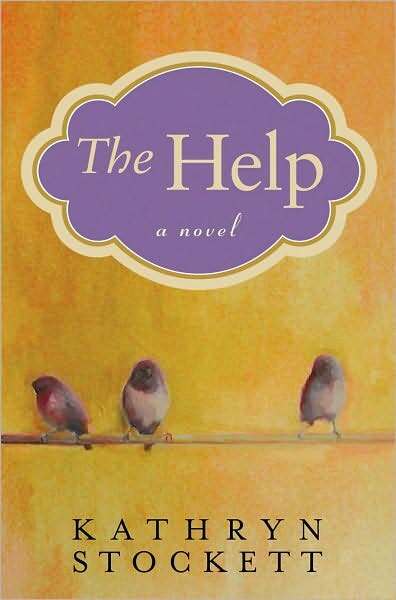 The Help by Kathryn Stockett was an amazing read. The novel talked about black domestic servants working in white Southern homes in the 1960s. 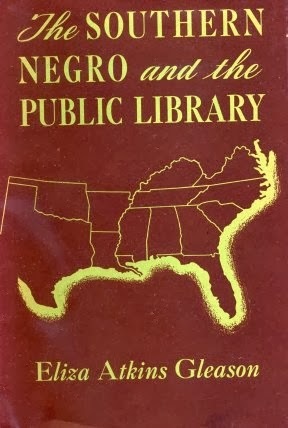 It focused on the racial differences between blacks and whites during this time and how they were intensely segregated in society. Although the novel was an easy read since it was not dense, the story line was very interesting. It focused on one particular character named Miss Skeeter, who was a white woman. However, she was different than the other white women in the book. She worked much harder and completed many of the duties that were reserved for black servants of the time. The story goes on to follow Miss Skeeter’s writing endeavors and the reader ultimately sees Miss Skeeter become an effective advocate of the equal treatment of blacks in her local society. Taylor & Francis has informed us their online platform will be undergoing maintenance on Saturday, March 1, 2014 starting at 8am PST and lasting up to 16 hours (12am on March 2nd). During this maintenance window, Taylor & Francis ejournals and other e-resources will be completely unavailable. We apologize for any inconvenience this may cause. There will be no power in the library on March 9th. As a result, the library’s research databases will be unavailable. 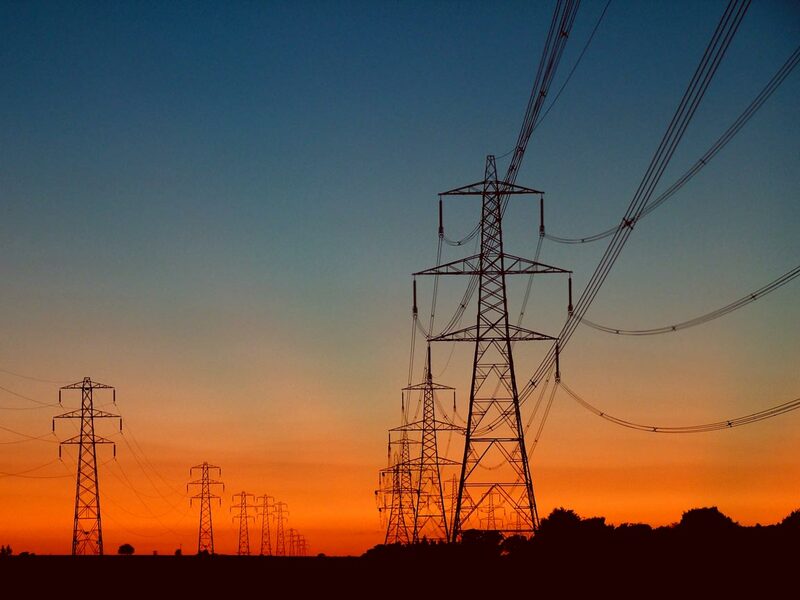 Facilities Management will cut off power to all of lower campus on Sunday, March 9th from 7 a.m. to 5 p.m. to complete important work on the co-generation plant. Gleeson Library | Geschke Center will be open during its regularly scheduled hours on March 9th despite the power outage. Our aim is to provide a warm, dry place to study. We urge users to stay by windows and go only where they are comfortable within the library. Please remember no library equipment that requires electricity will be functional on March 9th—there will be no USF Wireless, no computing in the library’s labs, and no printing. The power outage will also impact on-campus and off-campus access to our electronic resources. Regardless of being at home or at USF, users will not be able to access our online catalog, Ignacio, nor any of our online databases on March 9th. Once power is restored to the lower campus, we will work to get access restored as soon as possible. Please accept our apologies for the inconvenience. We thank you for your understanding. 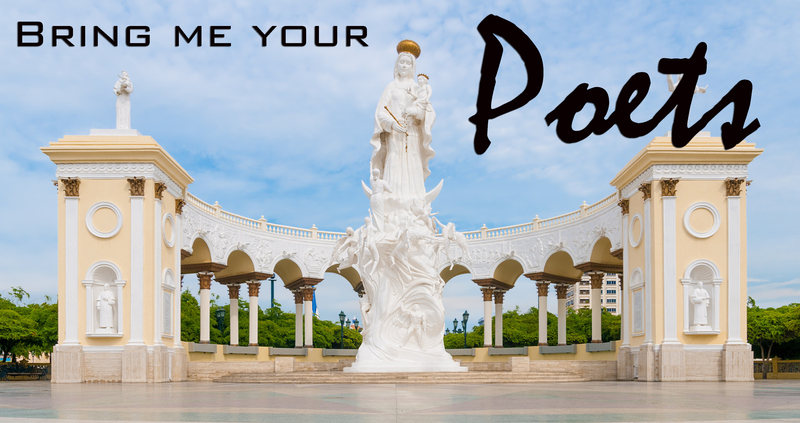 Are you a poet? We want you! Do you write poetry or know someone who does? Then keep reading! Gleeson Library | Geschke Center is accepting submissions for its annual student, staff, and faculty poetry reading in celebration of National Poetry Month. The reading will take place on Thursday, April 24, 2014 from 5:30 – 7 pm. If you or someone you know is interested in participating, please apply by emailing the selection committee at gleesonpoetry@gmail.com. If you apply, please make sure you will be available to read on Thursday, April 24, 2014 from 5:30 – 7 pm. Please understand the number of readers on the program will be limited and the selection committee is seeking a diverse representation of USF poets. We anticipate not being able to accept all applicants. Decisions of the selection committee are final. We couldn’t be more thrilled to read your poetry, so why wait? Send us your application now!